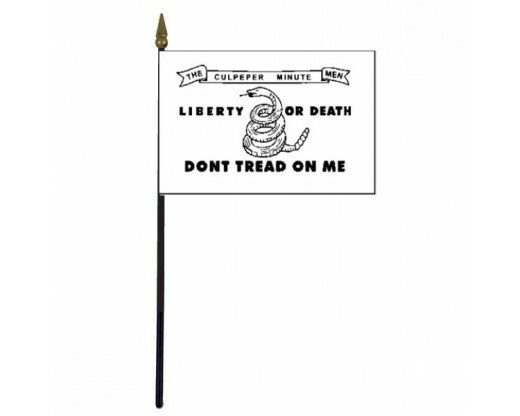 Culpeper Stick Flag - 4x6"
Revolutionary War Flag. 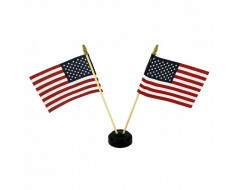 4x6" polyester flag on a 10" stick. 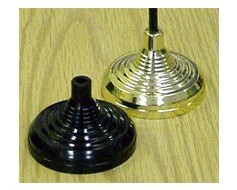 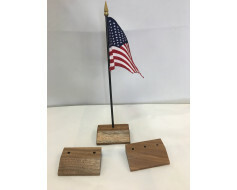 You're reviewing: Culpeper Stick Flag - 4x6"